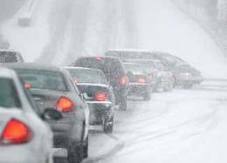 When the weather outside is frightful what do people do for themselves? 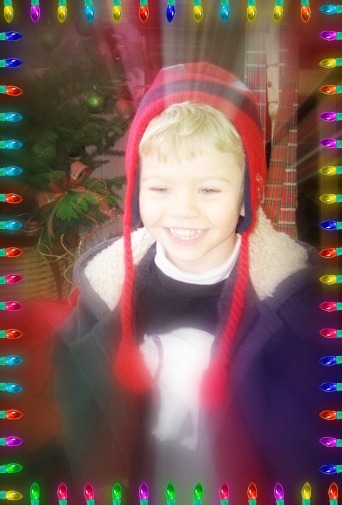 December’s extraordinary, fast paced days, and the glitz of Christmas are now tucked away in the memory bank. It’s frigid January. 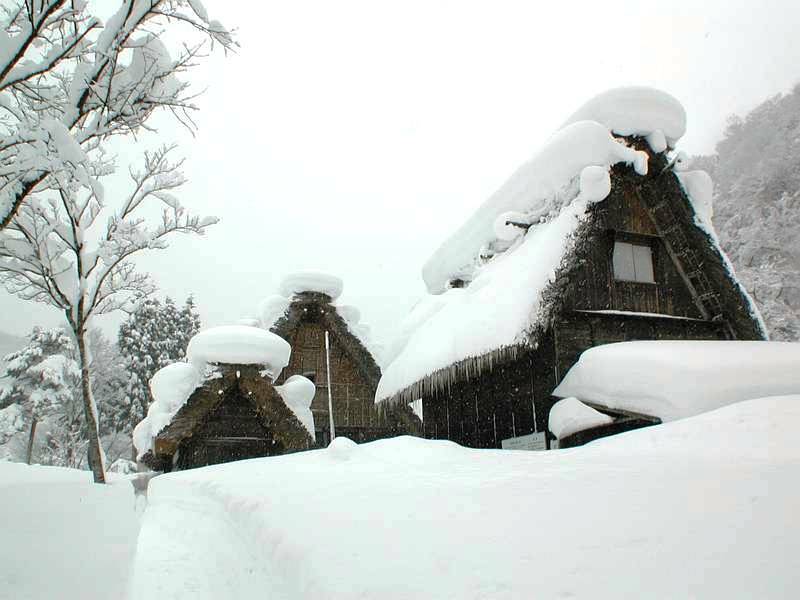 It’s only the beginning of winter. 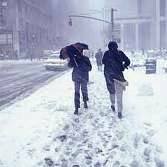 It’s time to complain about the weather. . . like we didn’t know it was coming. It’s time to do something with our energy! We look around the house and realize there is no better time to get creative. 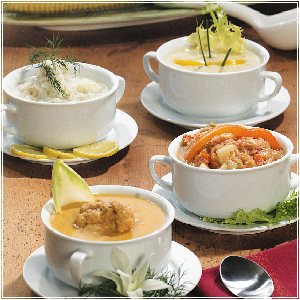 We want soups and stews and a cozy gathering place to be with each other. We want to play board games, watch movies while munching on yummy flavors of popcorn, and a snazzy sectional for hosting a Super Bowl party. 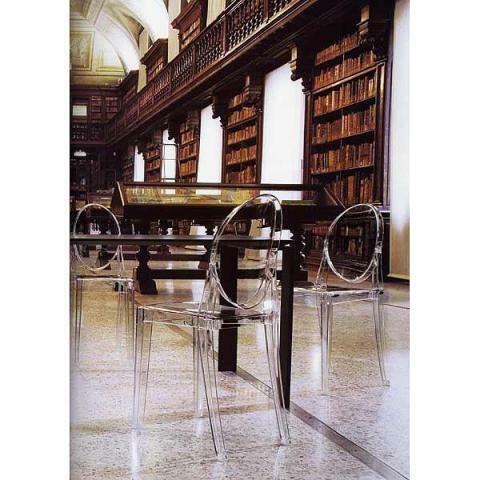 We want our very own chair and a fantastic, long winded novel. We want our home to be congenial, comfortable, and cozy. Most of all we want to be HOME! 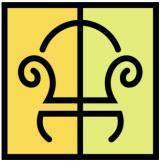 It’s no wonder that January and February are the busiest months in the home furnishing world! Candice Olson here in Cedar Rapids! Everybody loves Candice Olson, right? But where can you find her products? Right here in Cedar Rapids! Phelan’s Interiors has been a long time partner with the Norwalk Furniture Company, and Norwalk has been a long time partner with Candice Olson! 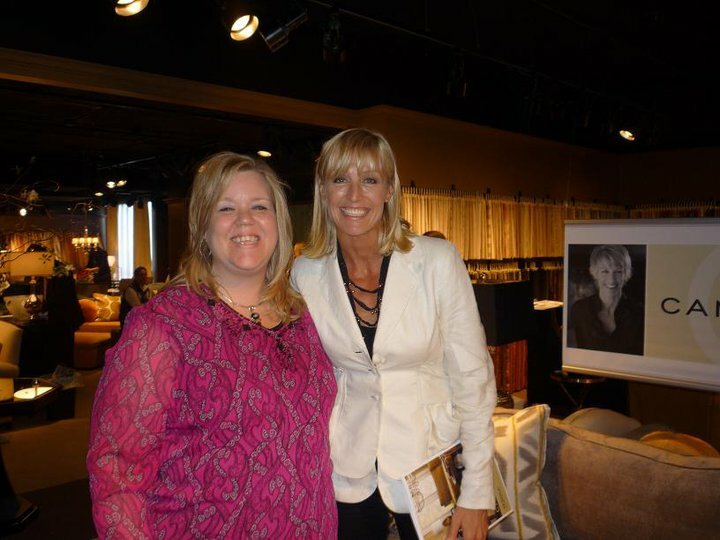 Stacie Reid, Interior Designer at Phelan’s, had the chance to meet Candice at High Point Furniture Market last April! Lucky lady! 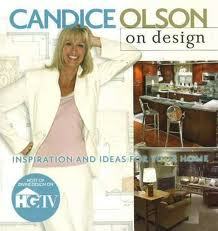 When you see Candice planning a room design on her T.V. show (Divine Design) and she is looking at fabrics and selecting sofa styles, she is working with Norwalk Furniture. 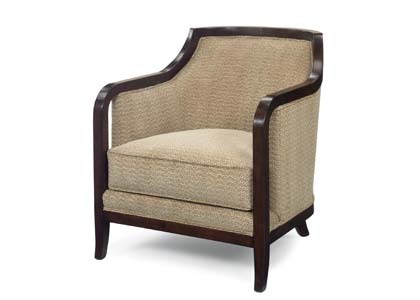 Norwalk manufactures Candice’s sofas and chairs right here in the United States! Did you know she also offers a fabulous line of lamps and chandeliers? And, guess where you can find those pretties? Right here at Phelan’s in Cedar Rapids! Because delivery time is approximately 8 weeks, if you want your custom made Candice Olson sofa or chair in your home for the holidays, come in soon! Phelan’s Interior’s is having several Candice Olson promotions between now and Christmas, so stop in and check out all of her “divine” goodies! Art Deco had its hey-day nearly 80 years ago, even though we still “borrow” ideas and style from that era. Like, all friendly spirits, these ghosts keep reappearing! Some look very old-country, and some look very out-of-this-world modern. 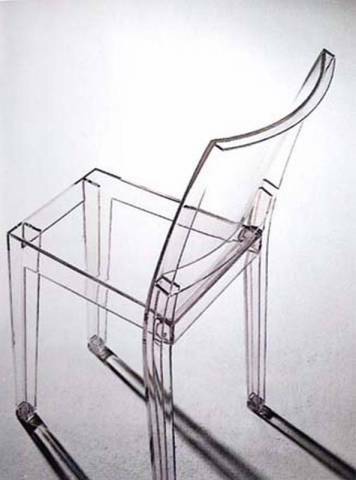 The 1960’s really ran with the clear plastic craze and one of the many pieces produced was a “ghost chair”. 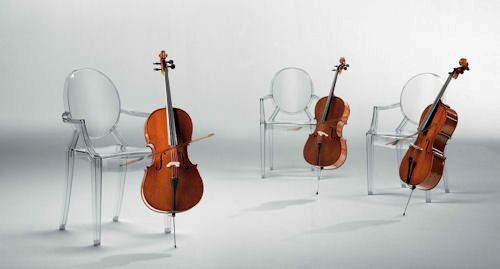 Today the manufacturers use lucite, acrylic, polycarbonate, and even glass! 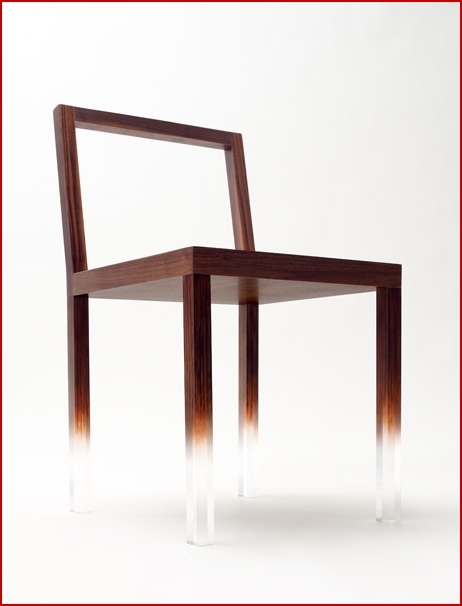 Phillippe Starck’s Louis XV Ghost armchair. 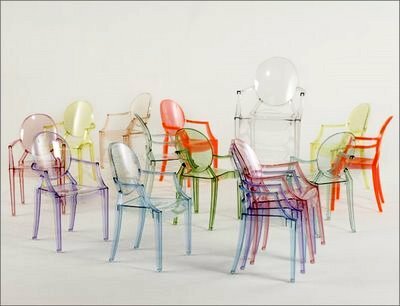 Most are clear and colorless, while some companies are stretching the entire playful idea of ghost chairs by offering designs in assorted colors! 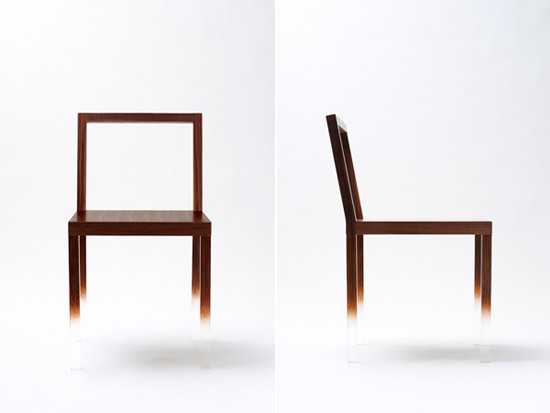 This is one of my favorites – it’s painted to look like wood grain and then the bottom of the legs are left clear, giving it that floaty, spooky ghost feeling! It is from the Japanese company Nendo. Of course, it’s called The Fade Out. Enjoy the sit out of these fanciful chairs! Coming soon to Phelan’s Floor.